Jimmy Oglesby was a man who knew how to fall in love. He fell for Joan Drake, married her in 1952, and established their home place in rural Emanuel County, Georgia. He fell in love with his three children, Pam, Tammy and Jamey, teaching them how to live well and work hard on a fully functioning farm. 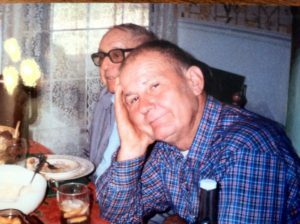 One other love had always existed for Jim, though, and it is the very reason this Oglesby Family Tradition still thrives today. JIMMY LOVED FOOD, and he believed good food could be made better with a dribble of MEAT SAUCE. Produced in a shed in the backyard until Jimmy passed away in 2001. Operations and the beloved Original Recipe passed to family friend, Bobby Dixon, in Girard, Georgia, before Jamey Oglesby took over. 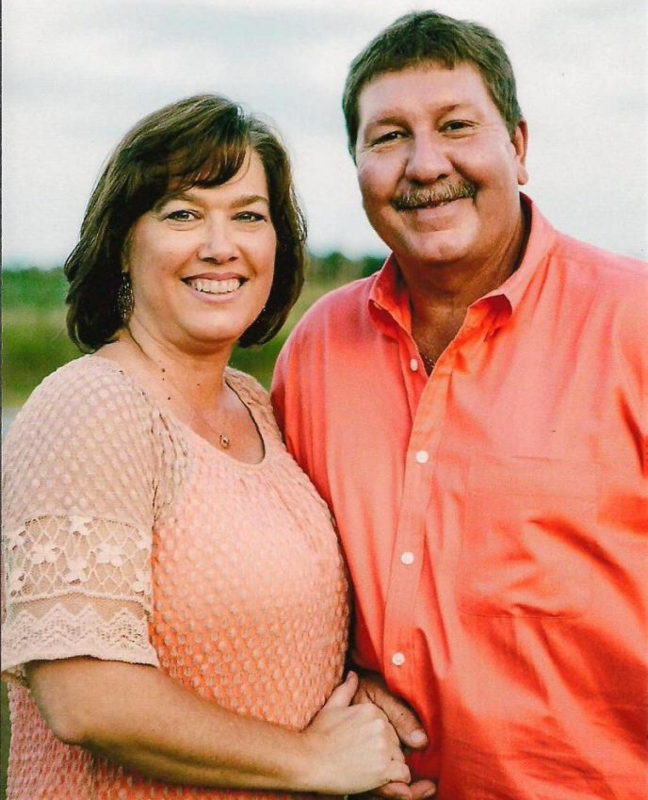 He and his wife, Rhonda, built a commercial kitchen in Swainsboro and incorporated the business with Joan. 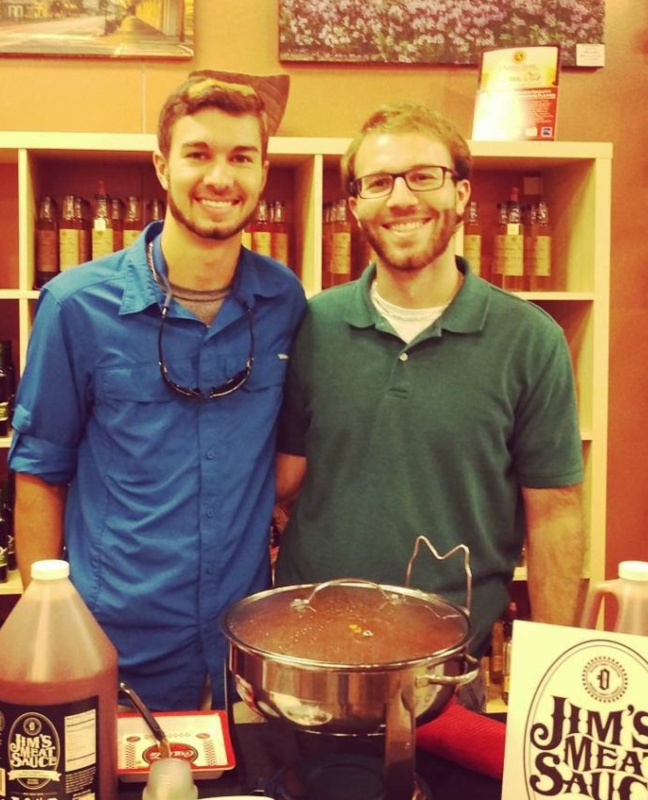 With the help of their three children, Drake, Dilan and Madison, Jim’s Meat Sauce became a household product in Southeast GA and thrived from 2006 to 2012. 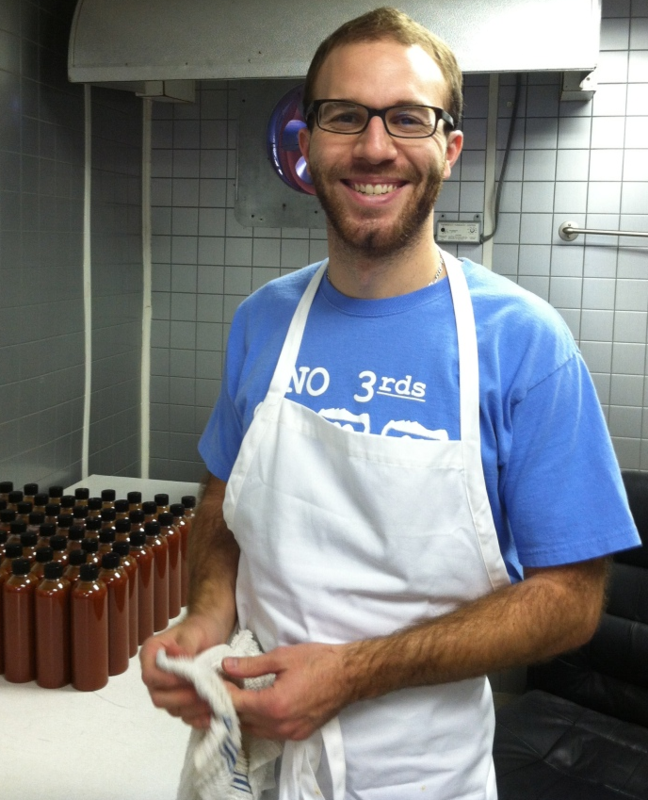 In 2014, the oldest child of Jamey and Rhonda, decided it was his turn to take the reigns. 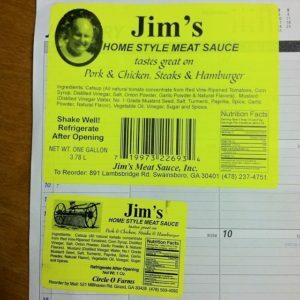 Drake re-established Jim’s as a government entity, and reformed the brand with new labels, a website, and social media. With a background in public relations and multimedia communication, he is working to continue this Oglesby Family Tradition. Find out what’s happening with Jim’s Meat Sauce!